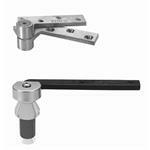 Offset hung pivot sets from Rixson and Dorma available at Epivots.com. 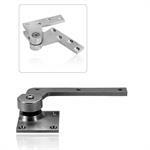 Full weight of door is borne by floor pivot, providing long pivot life and trouble-free operation. 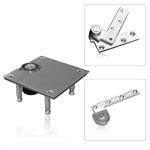 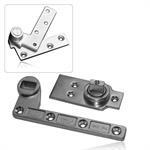 Screws are in shear in pivot-set installations and are less likely to pull out from tension, eliminating sagging doors. 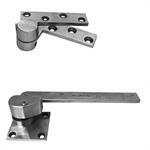 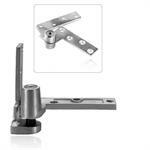 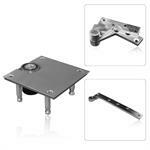 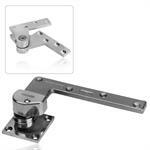 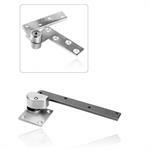 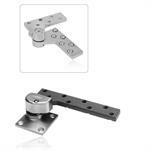 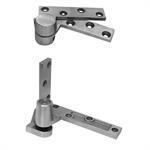 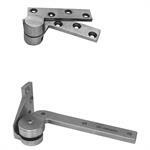 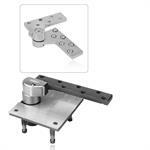 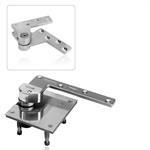 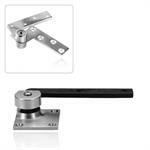 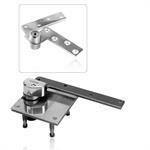 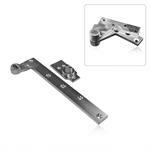 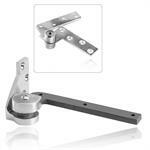 Offset Hung Pivot Sets include top pivot, floor bearing, arm and installation hardware.